Request a one-on-one live demo to learn what our websites can do for your practice. 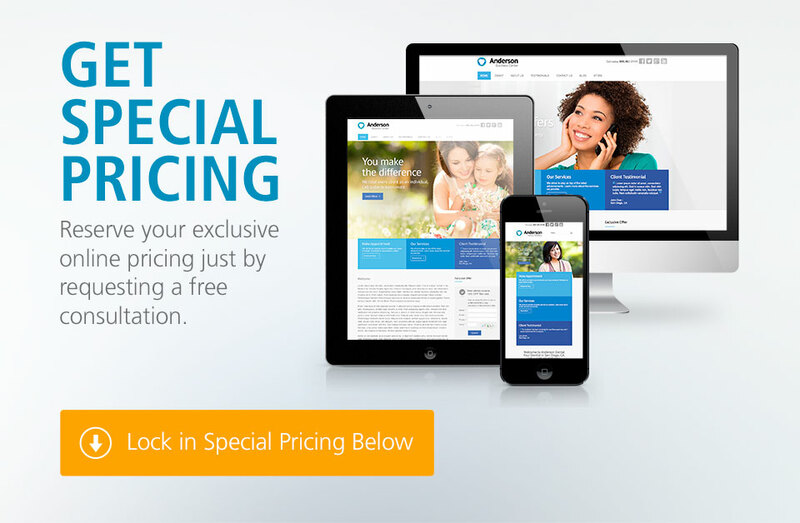 Fill out the form and get access to special pricing offers on marketing solutions for your practice. We build and manage your Facebook, Google+, and Twitter accounts. Get found on the search engines with our optimized websites. Build trust with new patients and increase your online visibility. We are committed to your privacy. By clicking [Submit] you agree the phone number you provided may be used to contact you (including autodialed or pre-recorded calls). Consent is not a condition of purchase.